Nowadays we cannot think of a life without WhatsApp. 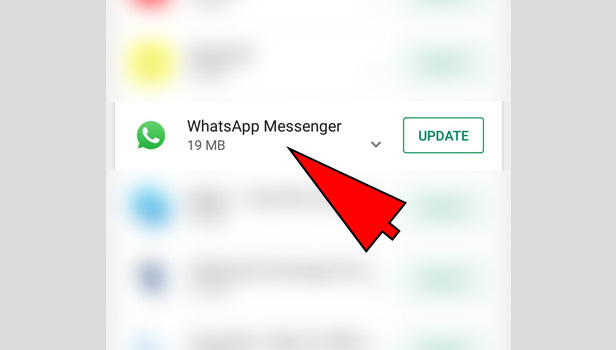 But to enjoy all the exciting features that WhatsApp provides us with, we need to update the application whenever a new update comes. The new update has all the previous problems fixed and also comes with more amazing features. This article will provide all the necessary steps that one needs to follow to update WhatsApp on their phones. WhatsApp is one of the most commonly used applications in one’s phone. WhatsApp comes as a savior when you need to send a photograph, a video or even your location. It is one of the most convenient applications to use. Here we going to explain step by step how to update WhatsApp on Android, iPhone, Windows 10, Windows 8.1 as well as Jio phone. 1. 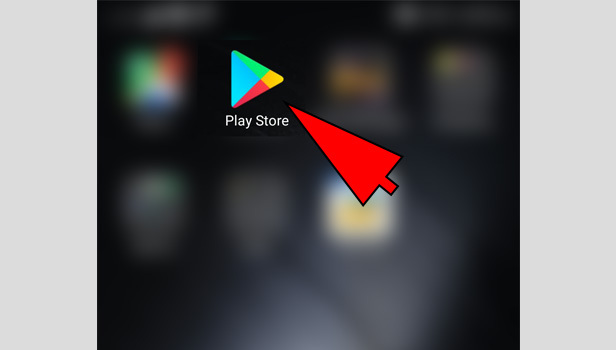 Open Play Store The first step on an Android phone will be to open Play Store on the phone. 2. Go to Menu button The second step will be to go to the 'Menu' option which will be on the left-hand side with three lines. 3. 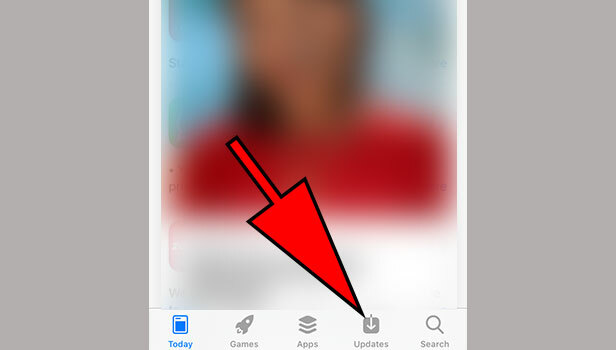 Select My Apps and Games The third step after selecting the Menu button will be to choose the option 'My Apps and Games' there. 4. 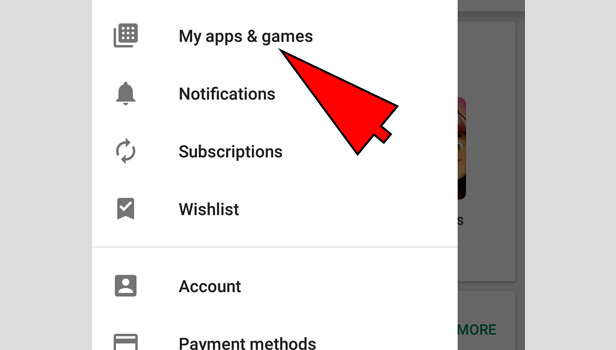 Choose WhatsApp The third step after selecting ‘My Apps and Games’ option will be to search and open WhatsApp from there. 5. 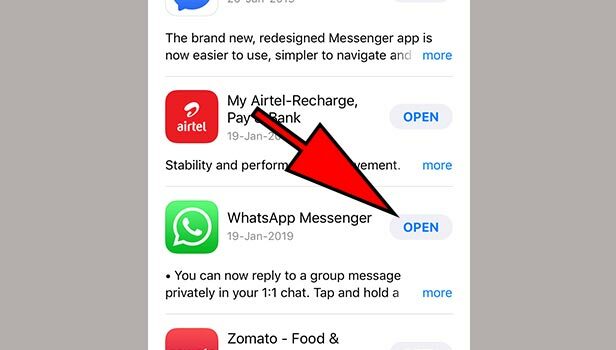 Finally Update: The final step for updating WhatsApp will be to click on the 'Update' option after opening WhatsApp. By choosing that option, your WhatsApp will start to download and the update will be done in very little time. 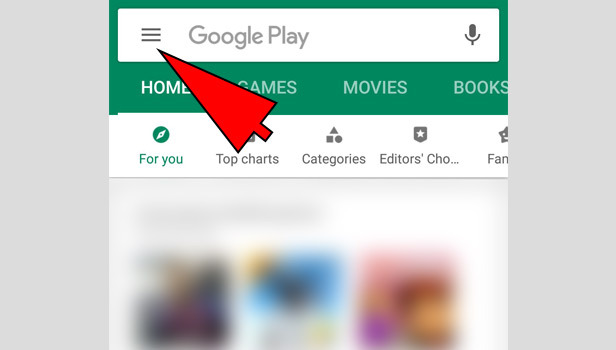 Another alternative and quicker way to update on an Android phone will be to open Play Store at first and then directly search for WhatsApp on the search 'menu' at the top. The next step will be to select the 'Update' option given there in order to update WhatsApp. 1. Open App Store The primary step to on an iPhone will be to open the App Store on the phone. 2. Choose Update option The next step will be to click on the 'Update' option which basically looks like a 'downward arrow'. 3. 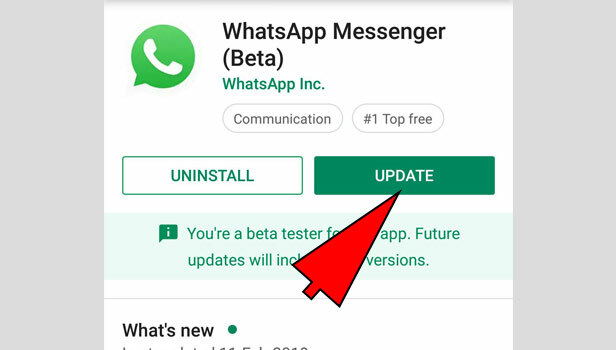 Search for Update WhatsApp The next step will be to first find out if there is any available update for WhatsApp or not. For that, you will have to click the available option in the button. If the option of WhatsApp is there, then select update WhatsApp. 4. Finally Update If there is any update available for WhatsApp, then select the 'Update' option beside WhatsApp. The newer version of WhatsApp will be updated in your phone very soon. 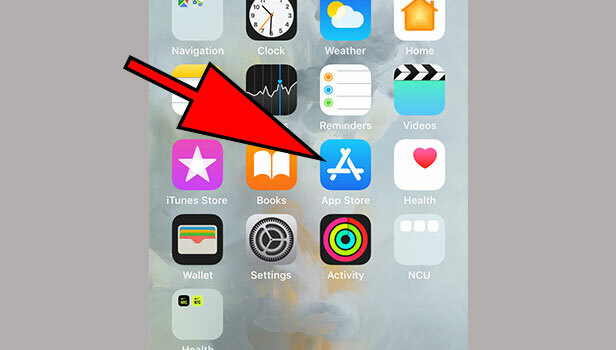 A different and a briefer way to update this App on your iPhone will be to open the App Store and directly search for WhatsApp from the search button. 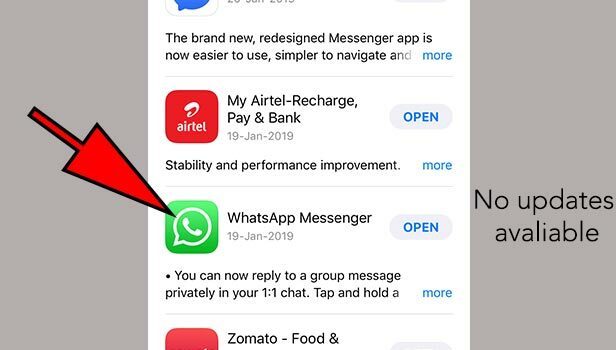 If there is any available update, you will have to click on the update option to get the WhatsApp update. How to update WhatsApp on Jio phone. 1. Open Jio Store The preliminary step to update this App on a Jio phone will be to open Jio Store. 2. Search for WhatsApp The next step will be to search for WhatsApp in the search box. 3. Press OK The next step will be to select the 'OK' option. 4. Finally Update The step afterward will be to choose the 'Install' option beside WhatsApp. With that, your updated App will be downloaded on your phone. 1.Select Store The first step to update WhatsApp on a Windows 8.1 phone will be to open the store. 2. Select My Apps The second step will be to head over to the More option which is basically the three dot icon. 3. Search for WhatsApp The third step after selecting the More option will be to go to the option of 'My Apps'. 4. Select WhatsApp The fourth step will be to search and select the WhatsApp option from the More menu. 5. Finally Update The last and the final step to update this App will be to tap on the 'Update' option beside WhatsApp. With that, the most recent version of WhatsApp will be downloaded on your phone. An alternative and faster way to update the App on your Windows 8.1 phone will be to go to the Store menu and directly search for WhatsApp from the search menu. After that, you will just have to click on the 'Update' option in order to update WhatsApp. 1. Open Microsoft Store The first step to update the App on a Windows 10 phone will be to open the Microsoft Store. 2. Open My Library The next step will be to go on the top left corner to the menu button. From there, you will have to choose the option of 'My Library'. 3. Select WhatsApp The next step will be to select the option of WhatsApp from the My Library. 4. Finally Update The last step will be to tap on the 'Update' option beside WhatsApp. Another method of updating WhatsApp on a Windows 10 phone will be to directly go to the Microsoft Store and search for WhatsApp from the search menu. From there select on the 'Update' option to enjoy a newer and bug-free WhatsApp. What is WhatsApp username? How do I use them? Can i schedule WhatsApp messages on android? Can i schedule WhatsApp messages on iPhone? How to share Facebook video on WhatsApp in iPhone? How to delete WhatsApp backup in iphone?